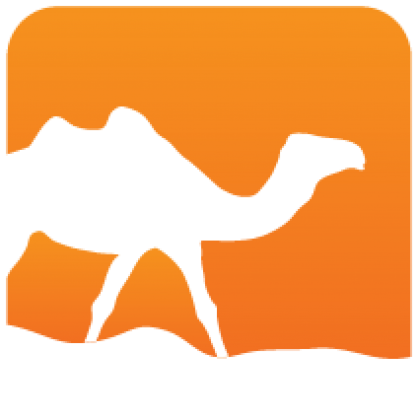 Amqp client library compatable with async and lwt. This library provides high level client bindings for amqp. The library is tested against rabbitmq, but should work against other amqp servers. 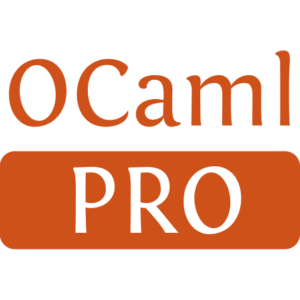 The library is written in pure OCaml and supports both Async and Lwt for concurrency.